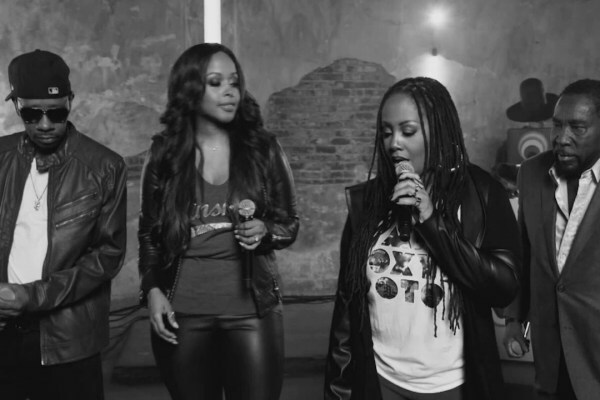 This week BET and Centric debuted the 2015 Soul Train Awards and it was my kind of affair. Big Bold and Beautiful was this year's theme and my BBB sisters were giving this award show some much needed love. 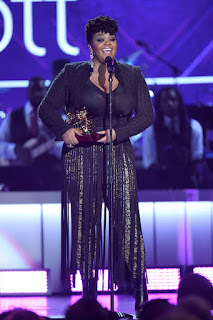 One of my favorite singers and plus size diva Jill Scott received the Lady of Soul Award. She performed a compilation of her hits that had me feeling like my life was totally golden. 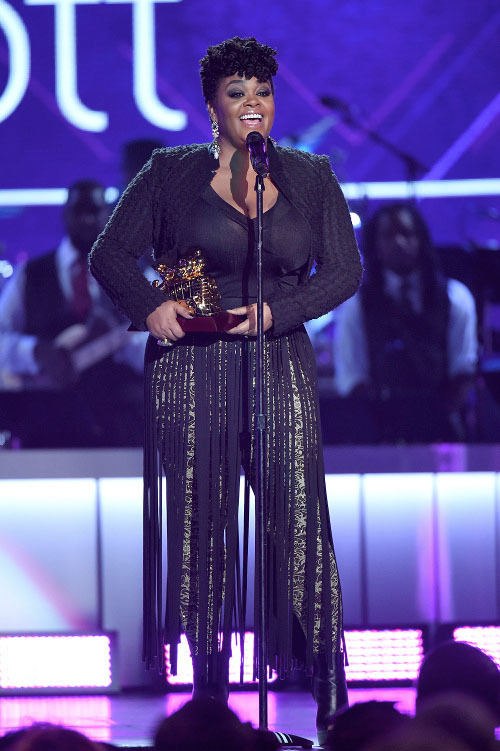 Another fellow thick sisters and funky songstress Jazmine Sullivan performed a beautiful tribute to Honoree Babyface with her hit "Let it Burn." And last but not least my BBB babes Lalah Hathaway and Chrisette Michelle gave us a Soul Cypher that was too cute few words. I have to say this event was all the way BIG, all the BOLD and definitely BEAUTIFUL.